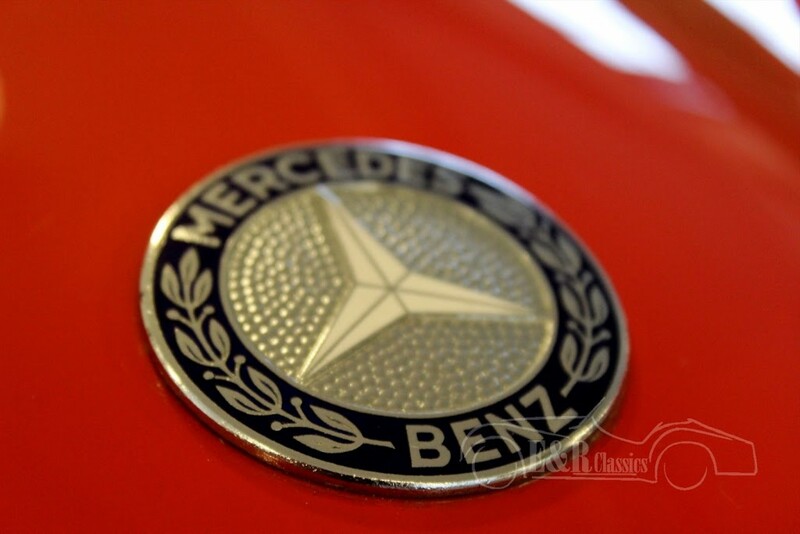 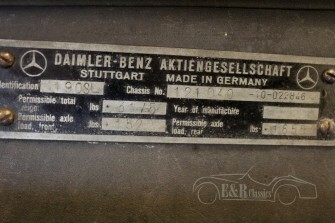 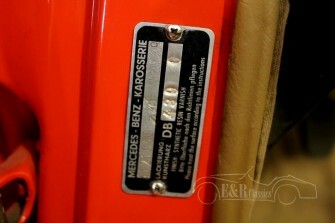 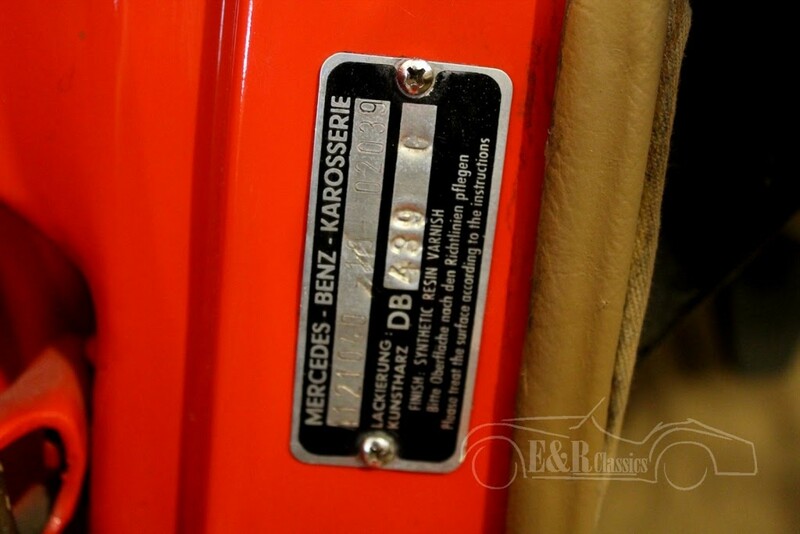 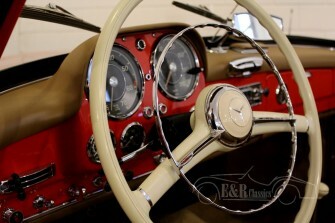 1962 Merccedes Benz 190 SL. 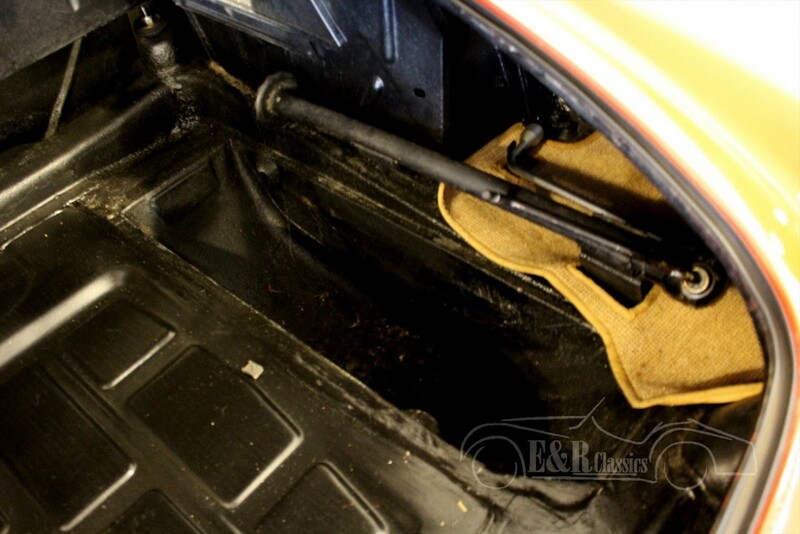 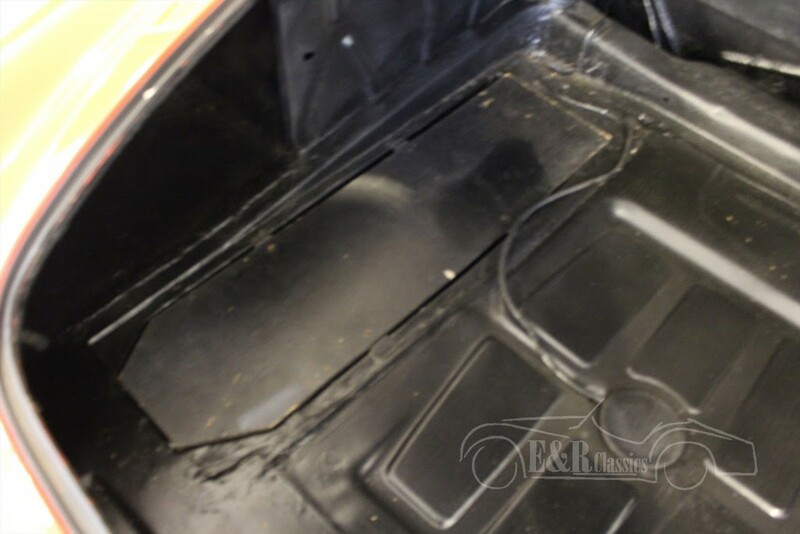 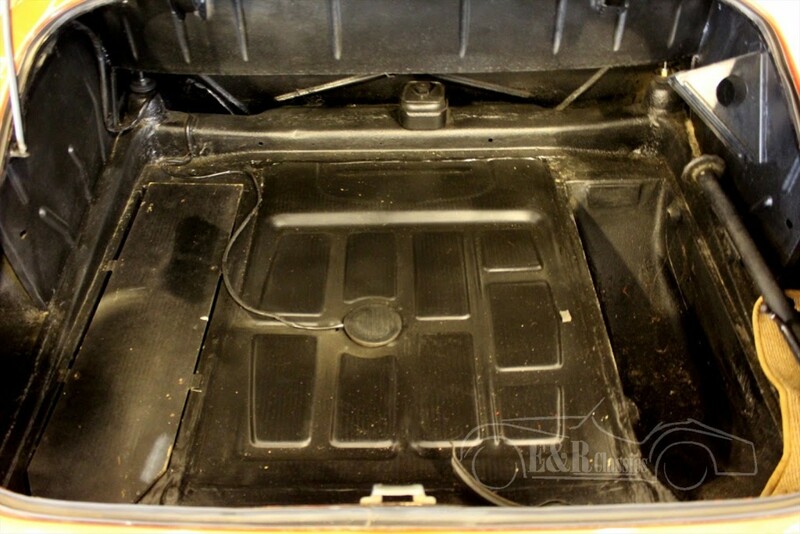 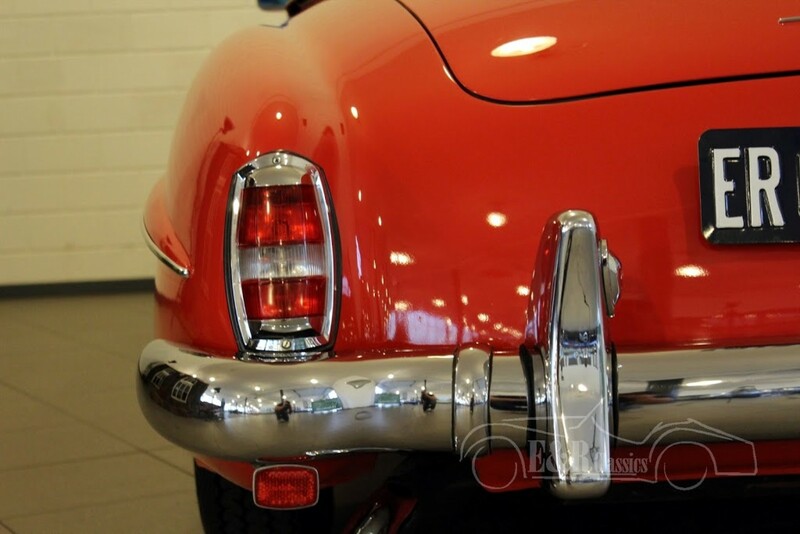 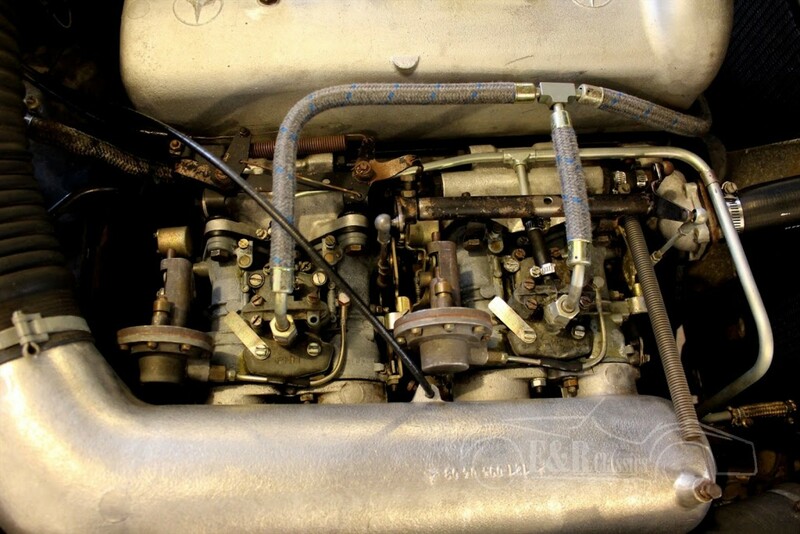 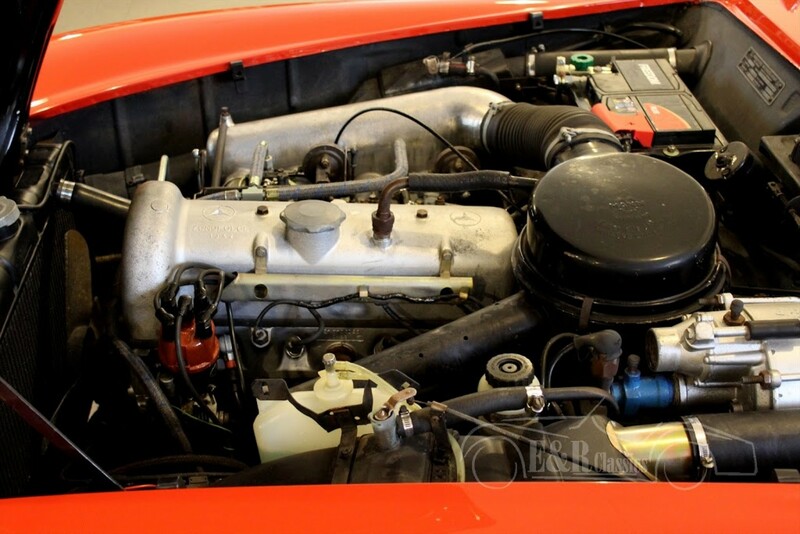 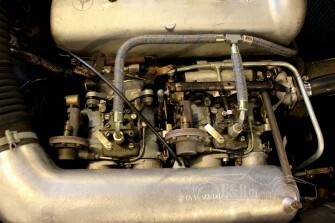 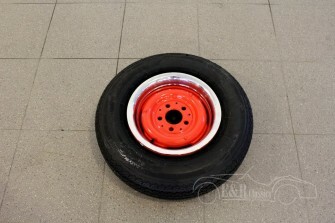 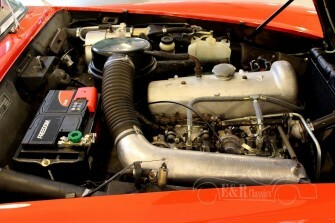 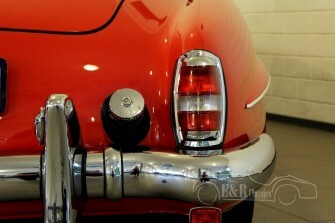 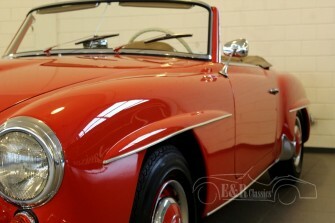 Both the in- and outside are in a very good and very well maintained condition. 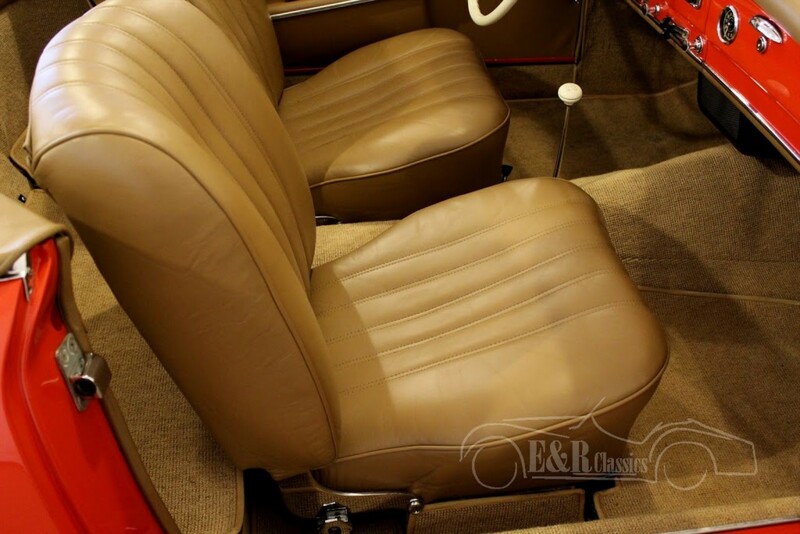 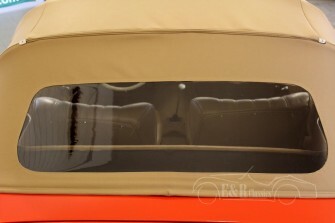 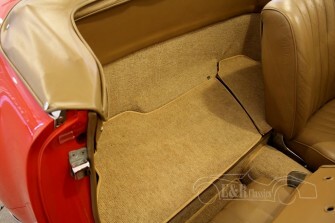 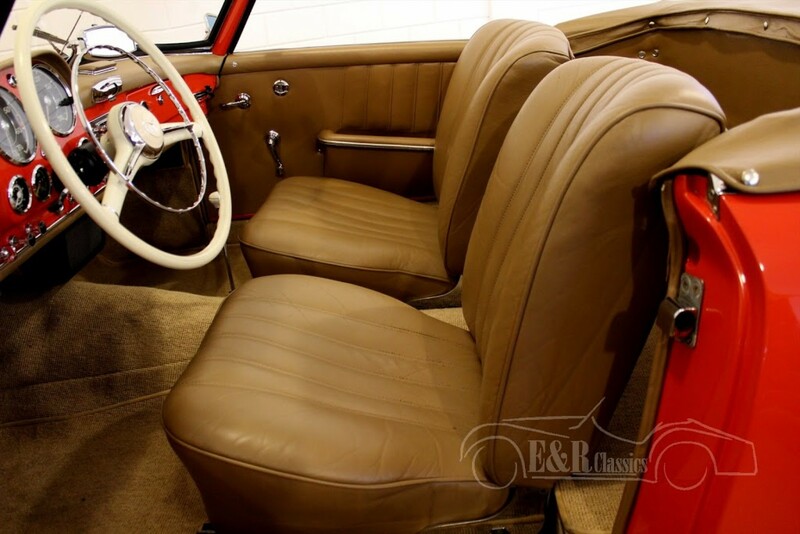 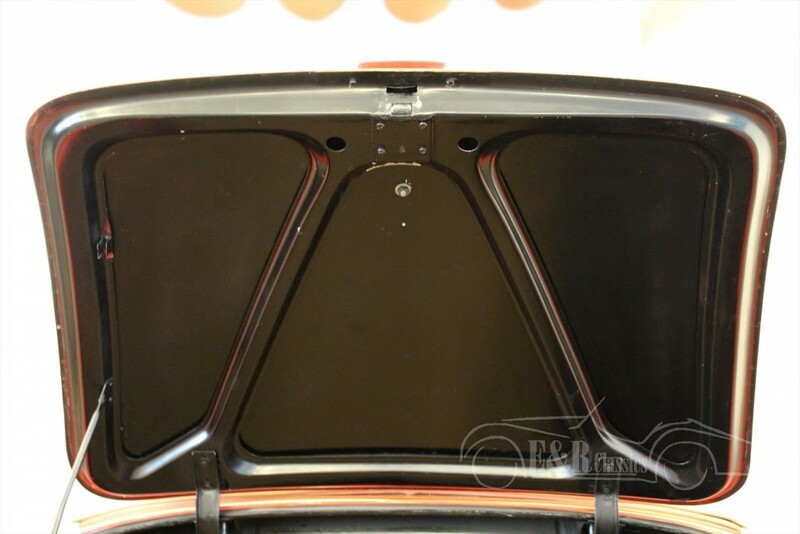 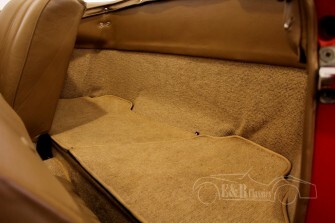 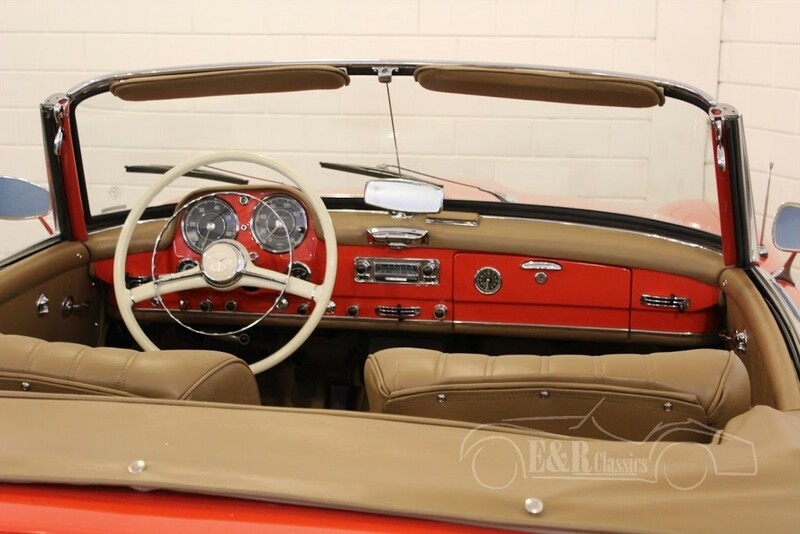 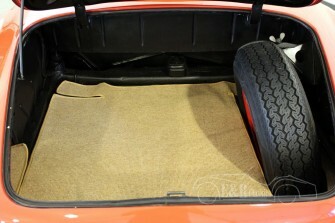 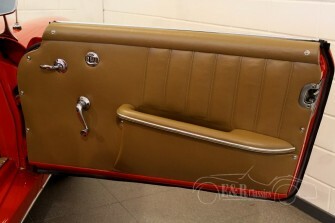 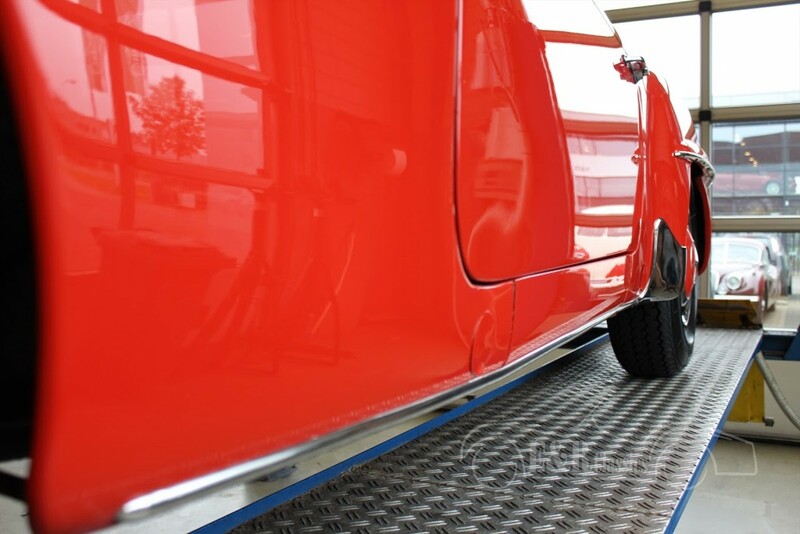 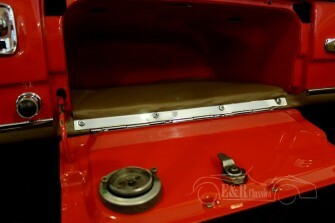 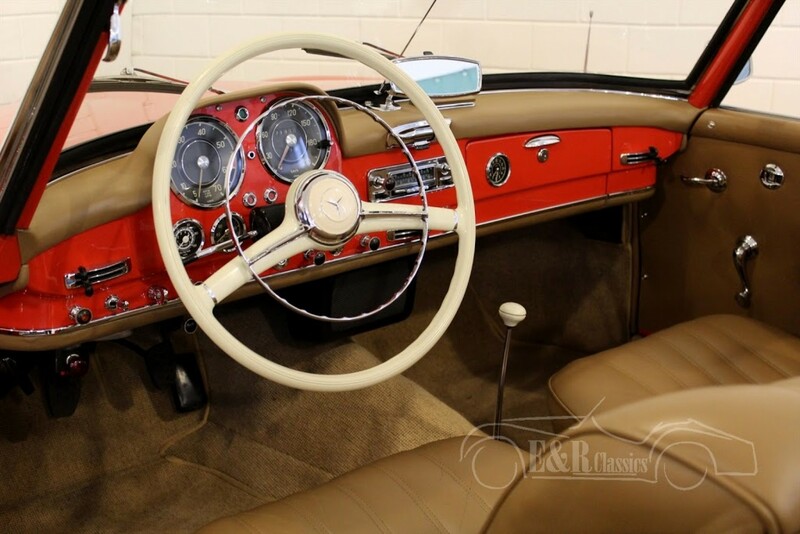 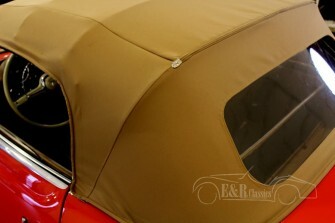 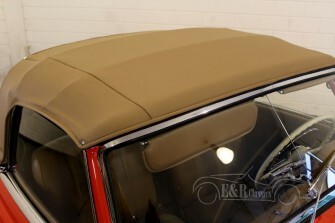 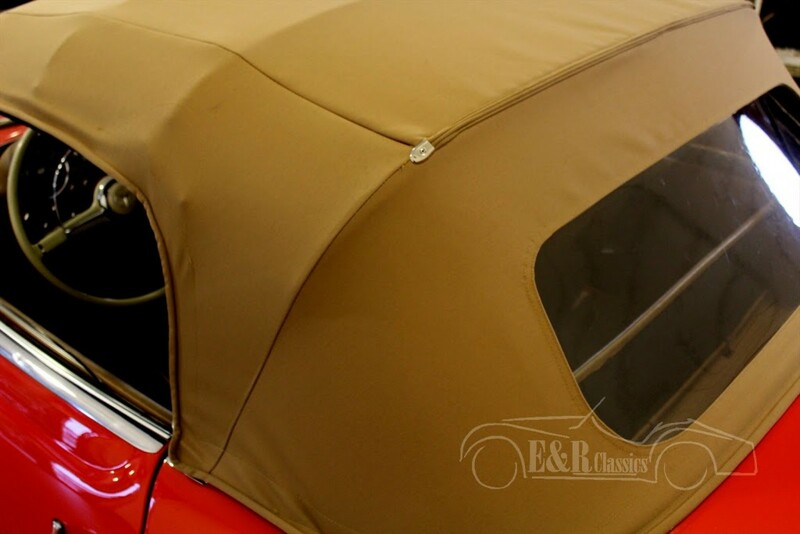 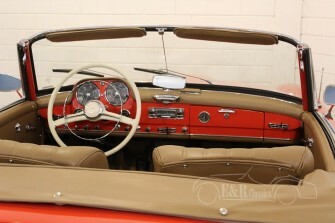 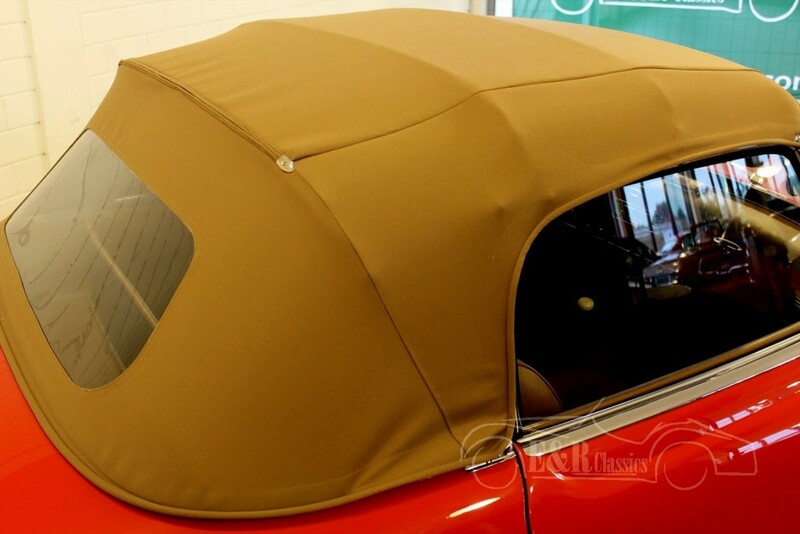 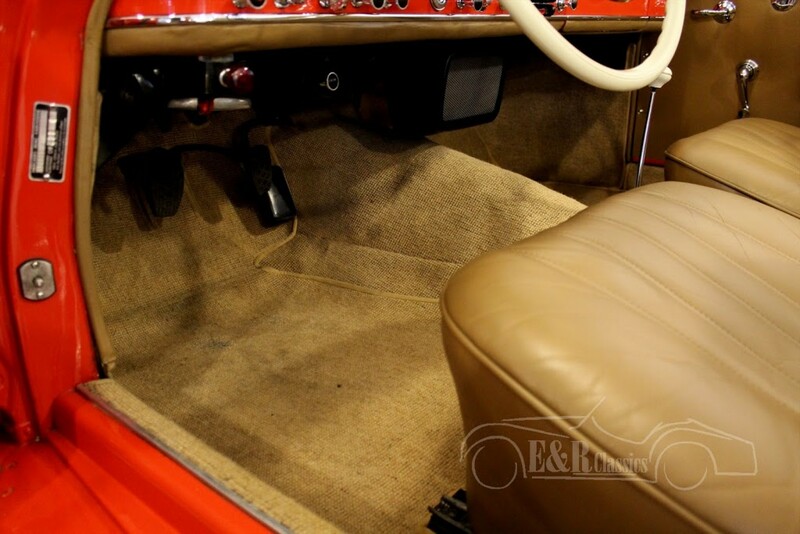 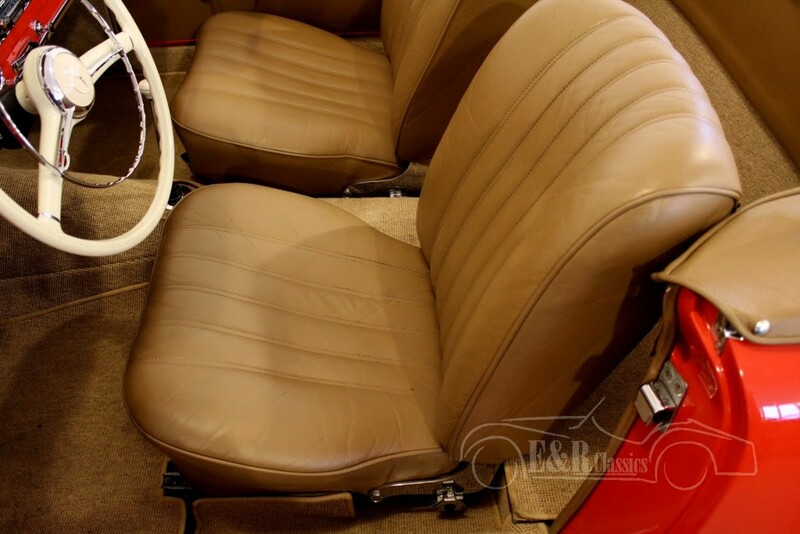 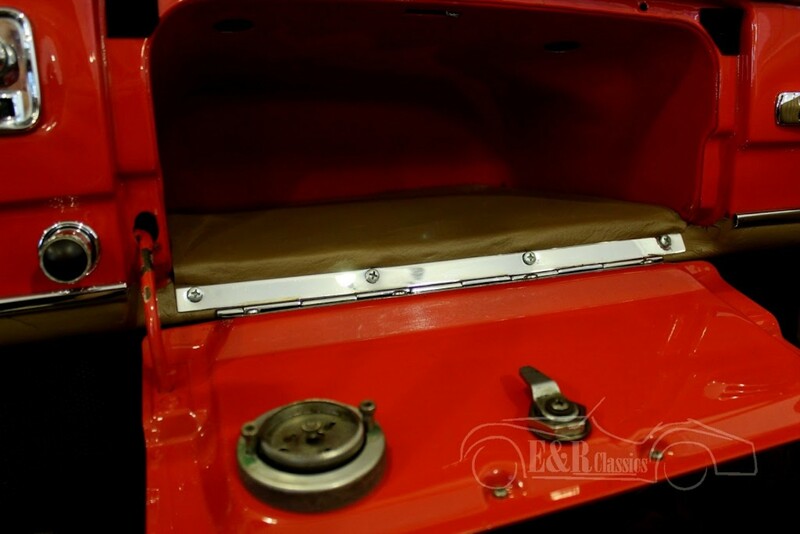 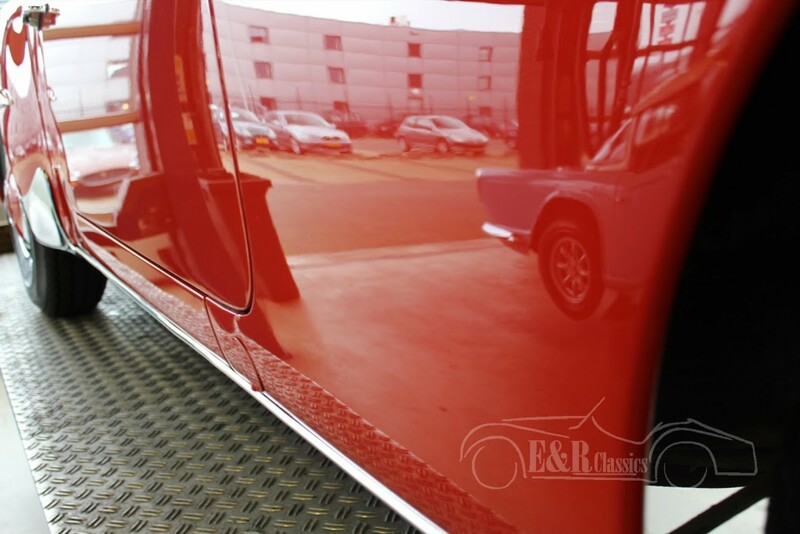 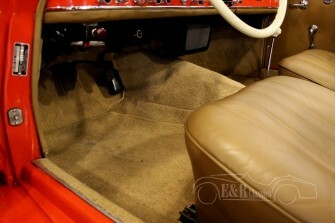 The car has the most wonderful colourcombination of red paint combined with brown leather interior and a brown mohair softtop. 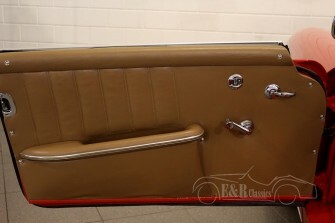 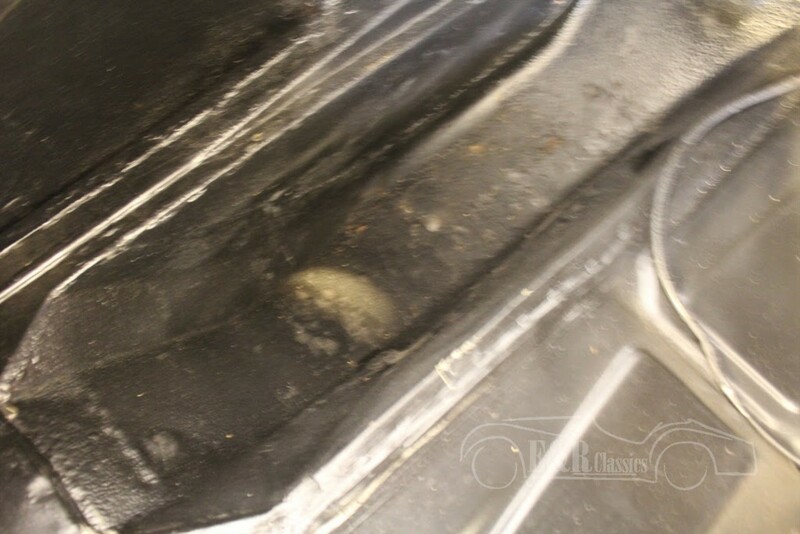 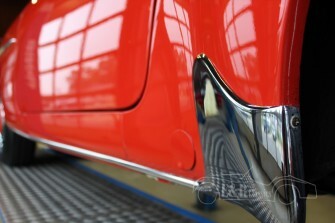 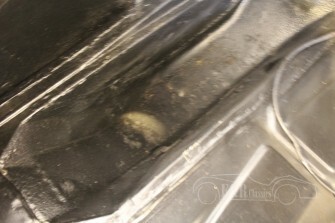 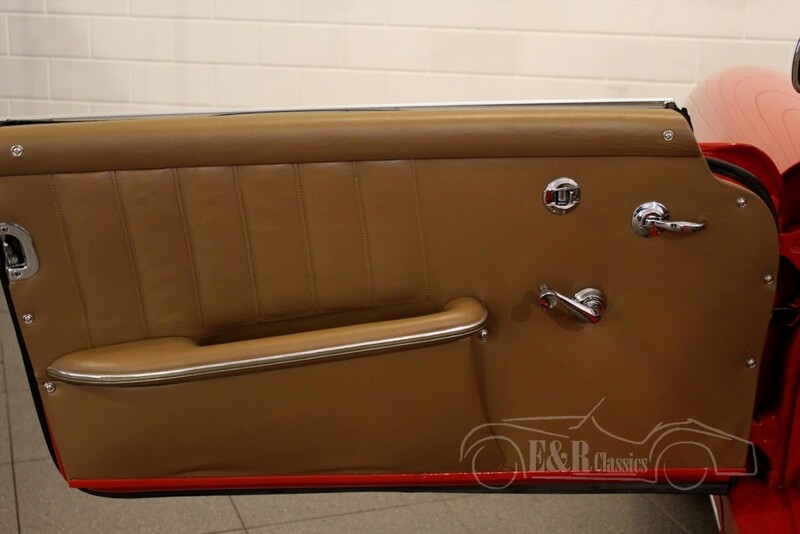 The paint, chrome, interior etc are in a marvelous condition. 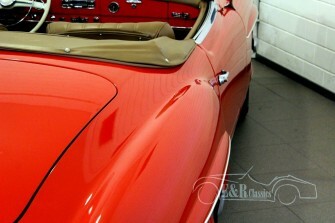 Really beautiful and chic. 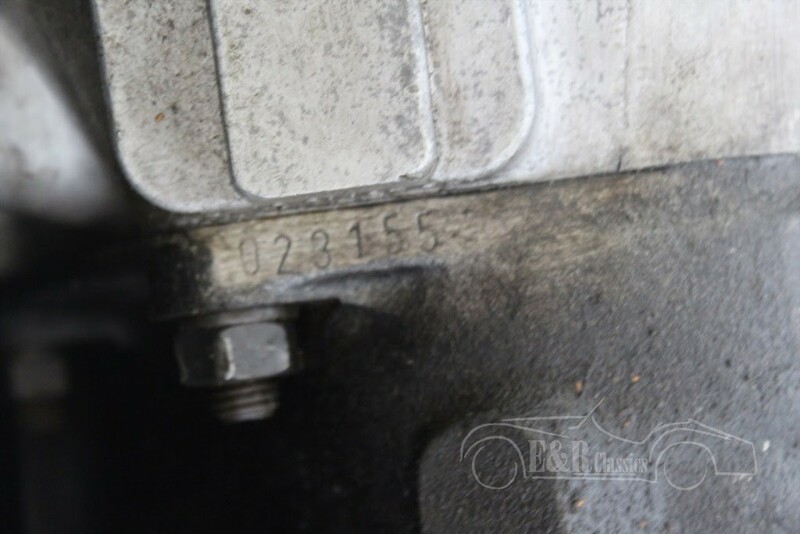 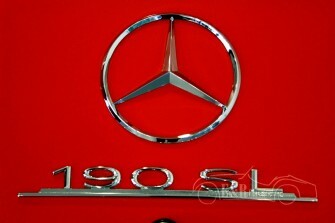 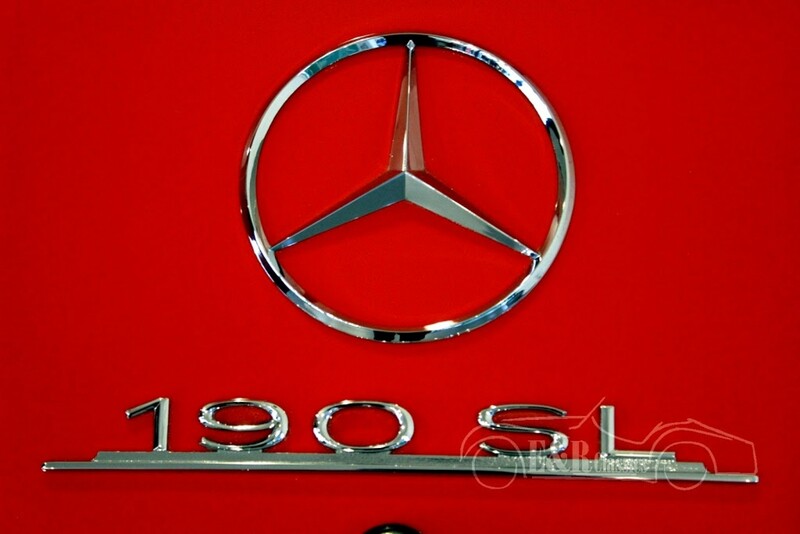 Thanks to the original 1897 CC 120 HP engine this car drives great. 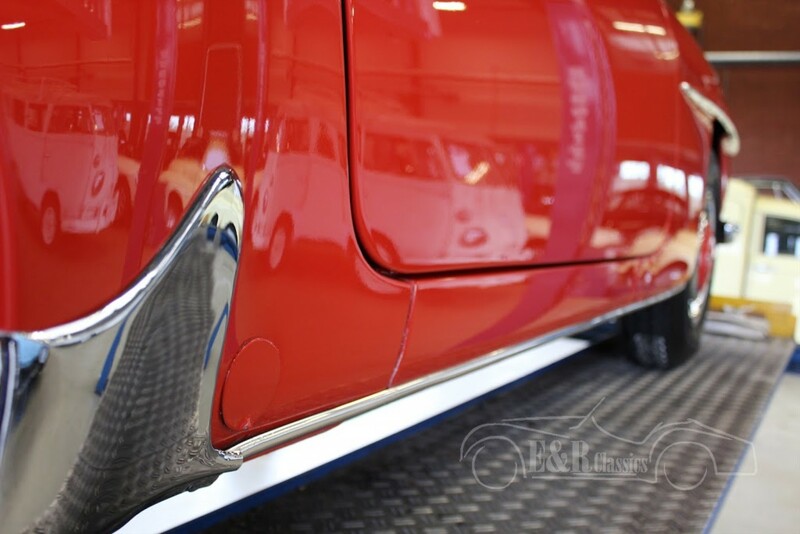 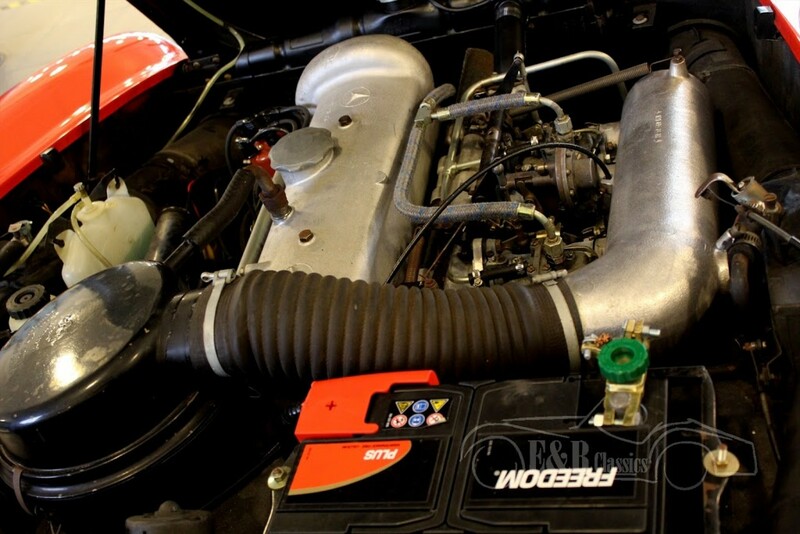 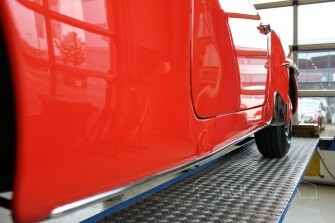 The car is fully checked in our workshop. 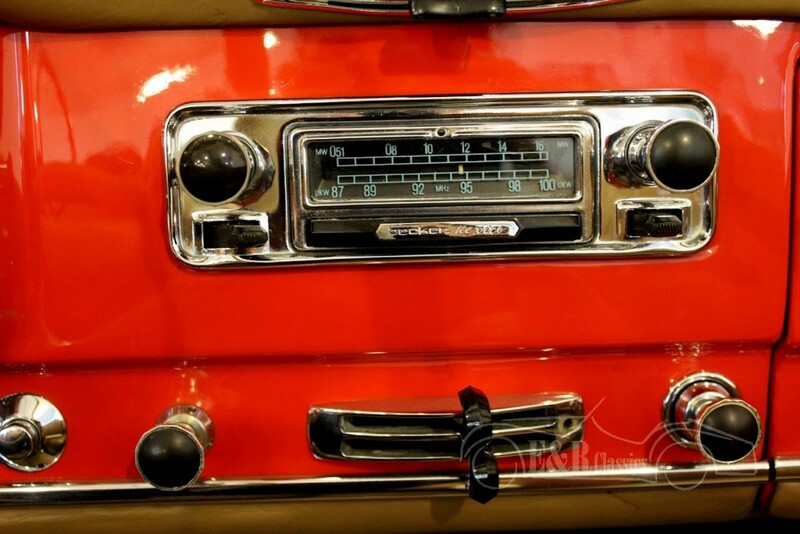 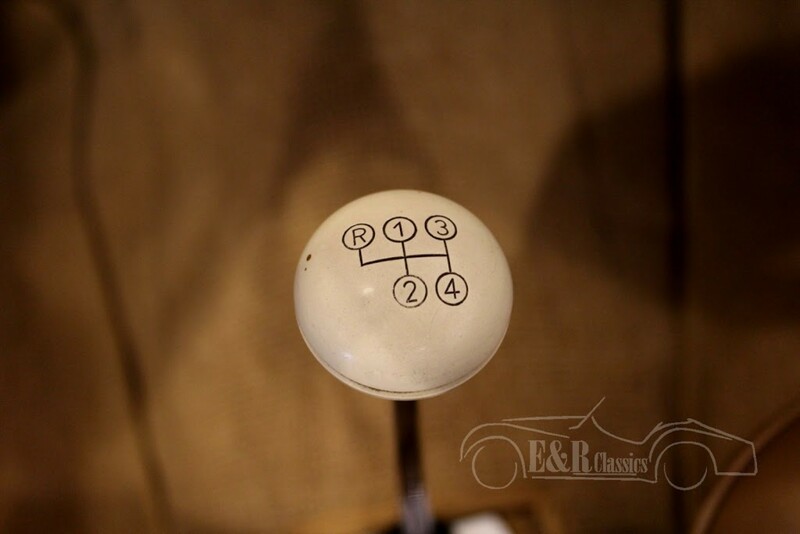 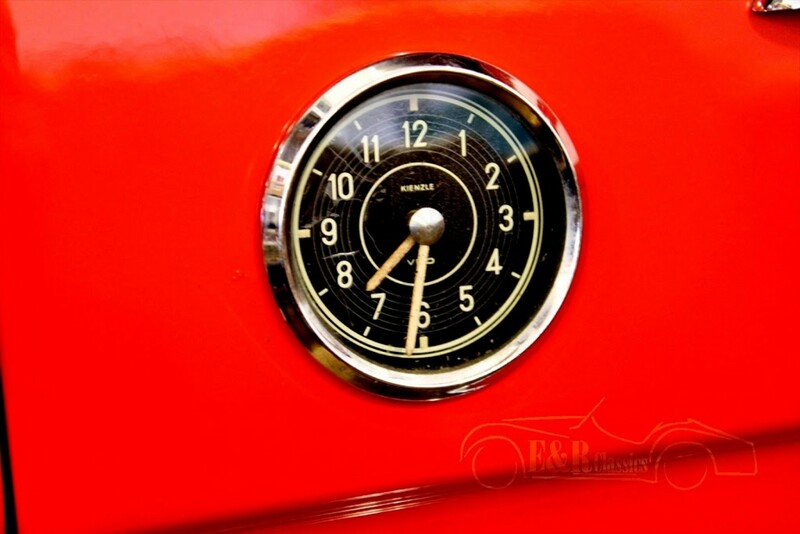 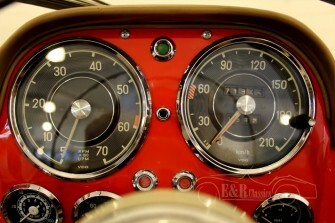 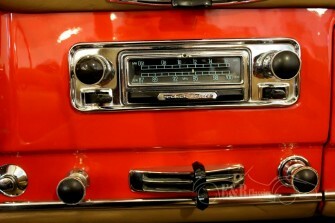 The car also has the original Becker radio. 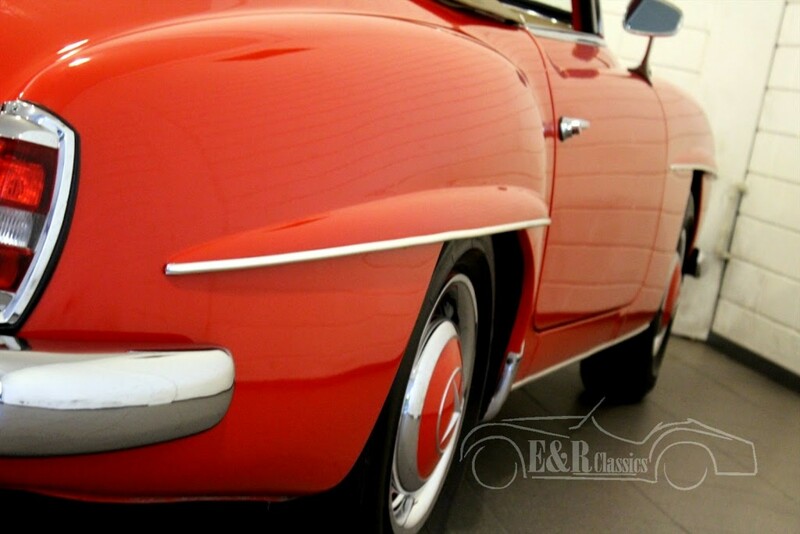 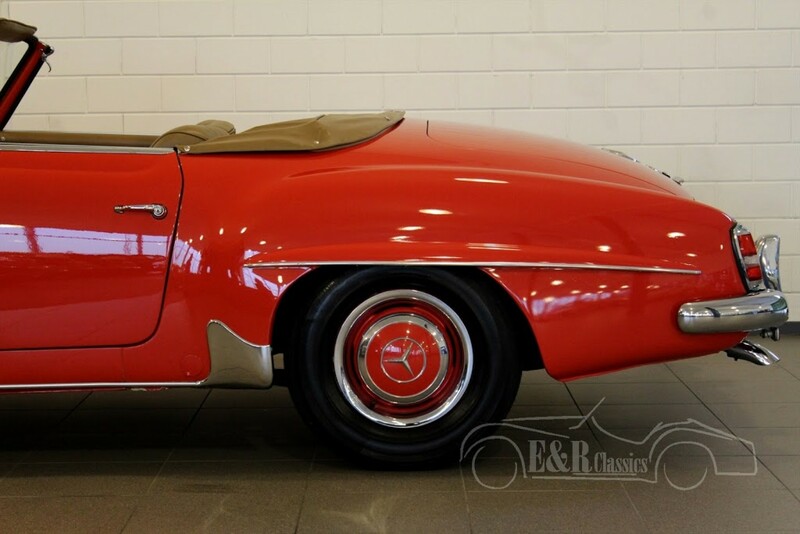 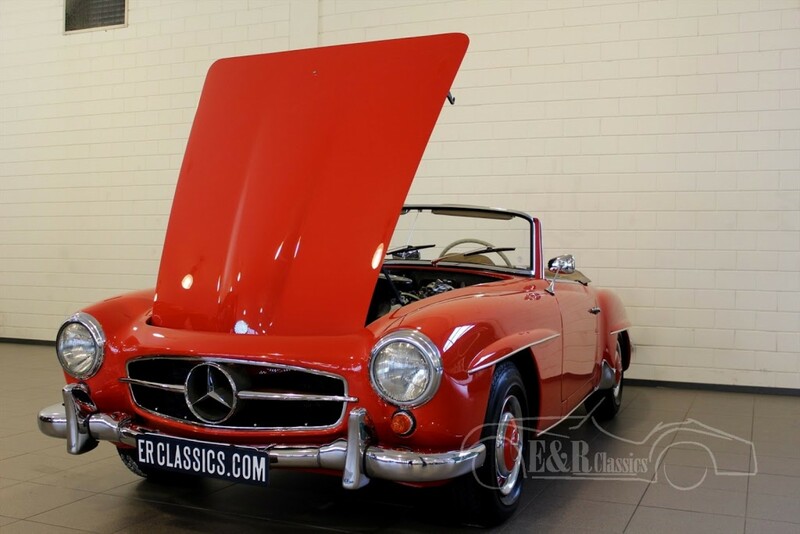 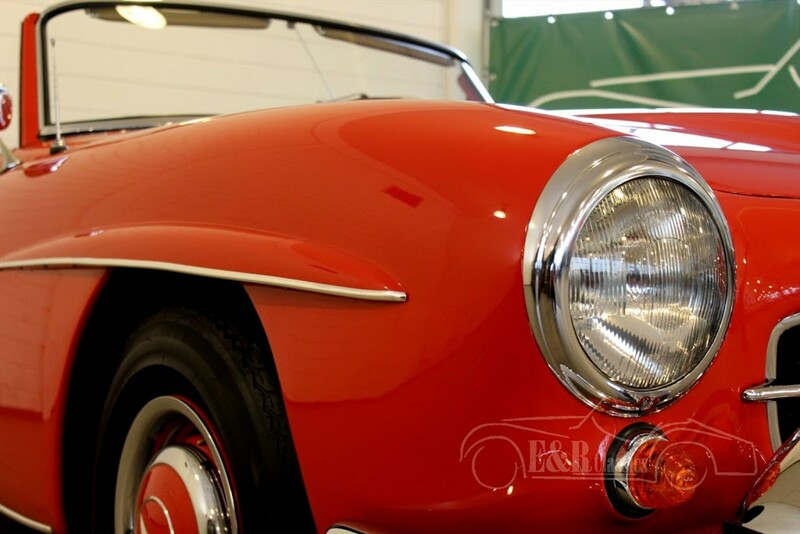 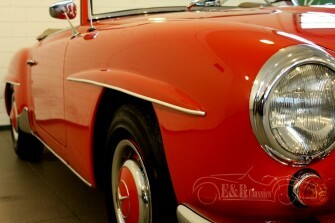 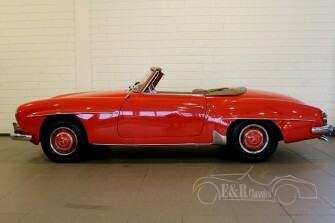 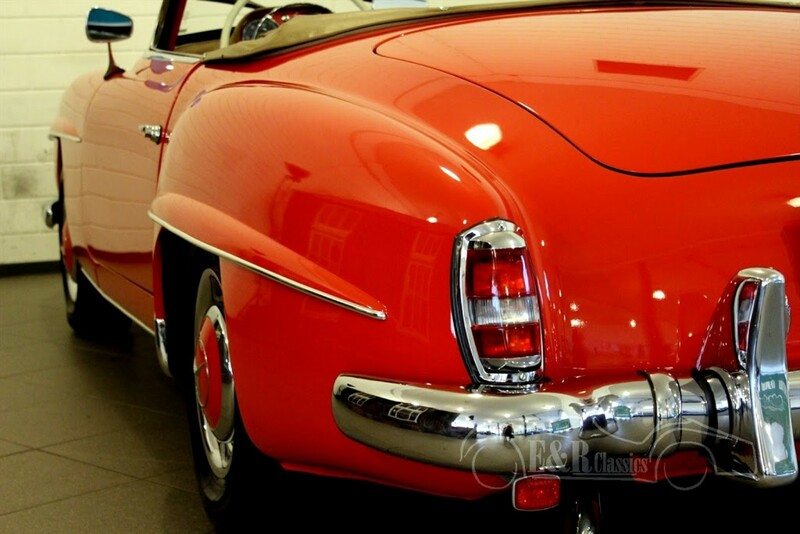 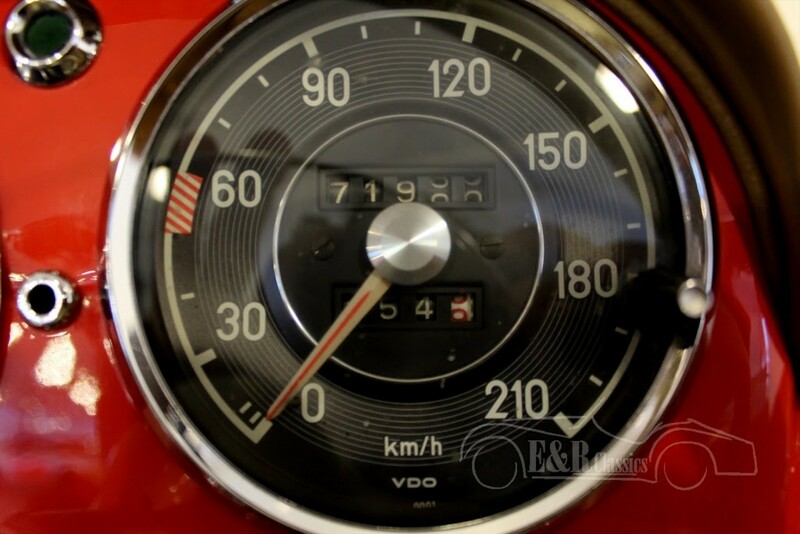 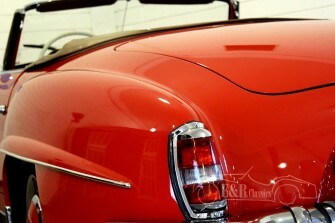 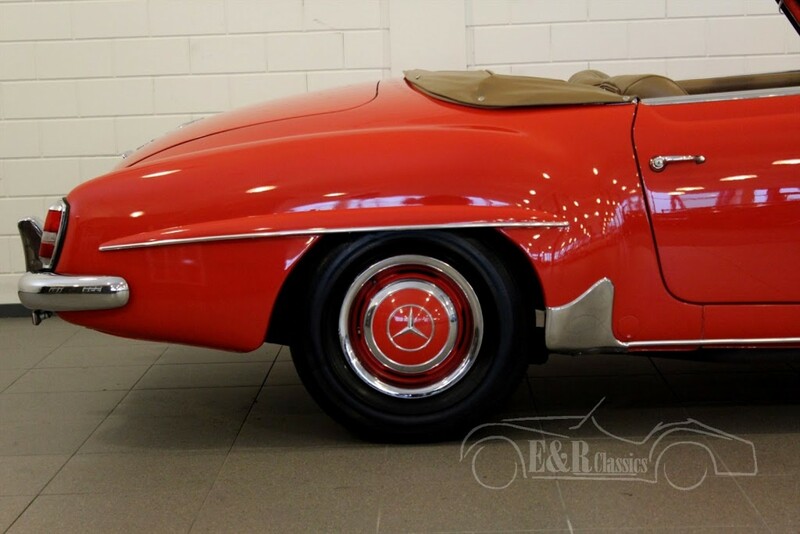 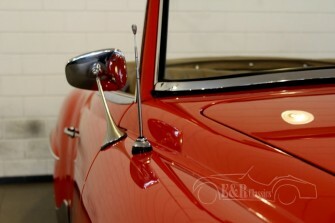 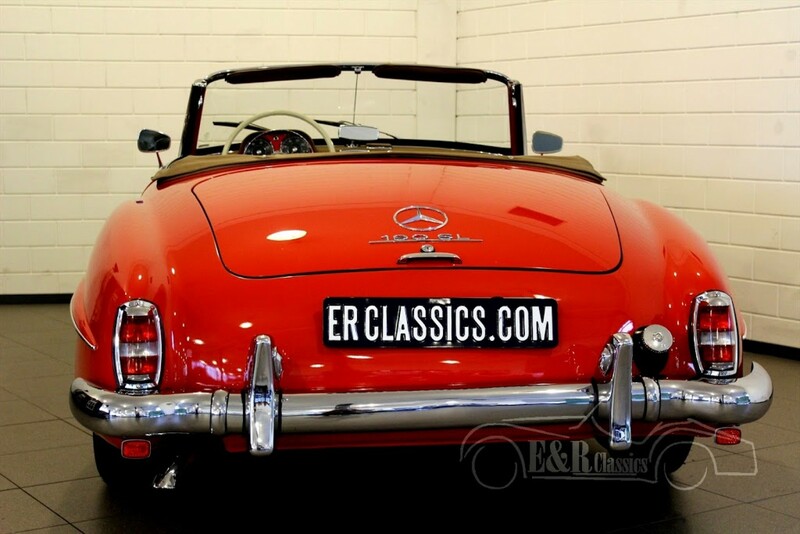 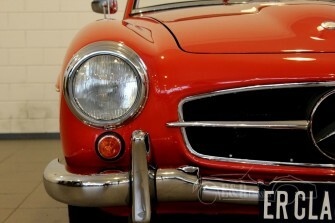 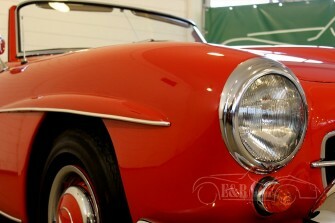 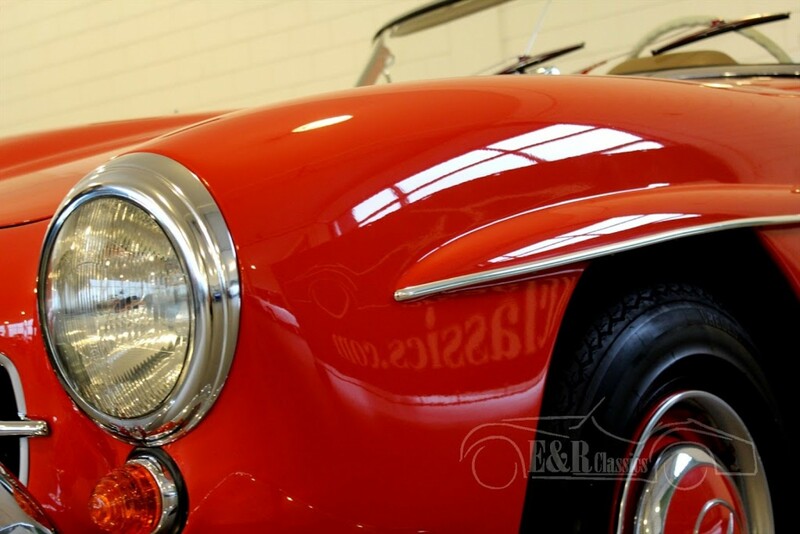 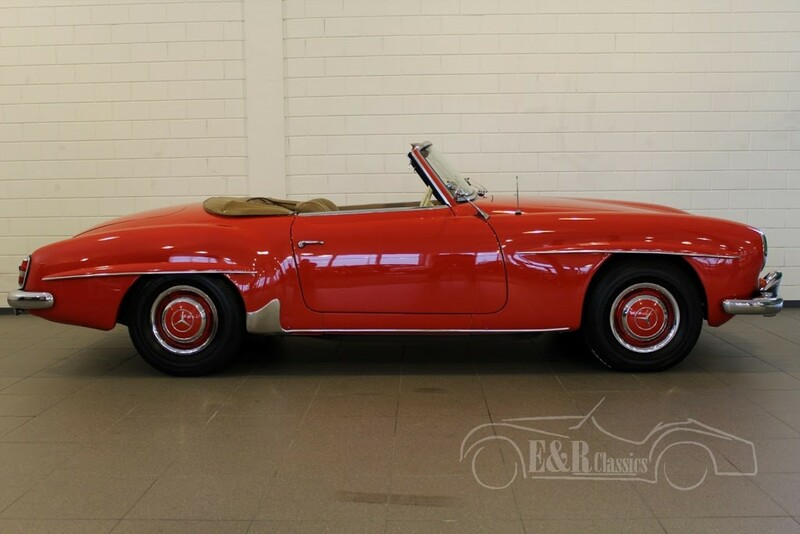 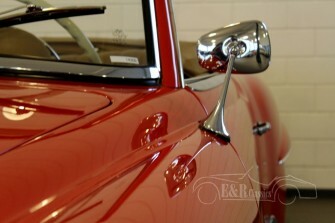 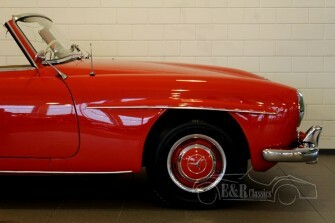 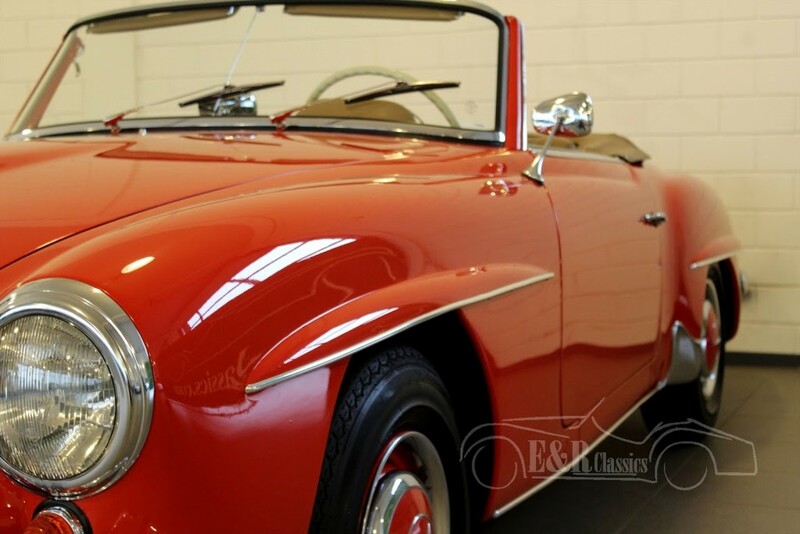 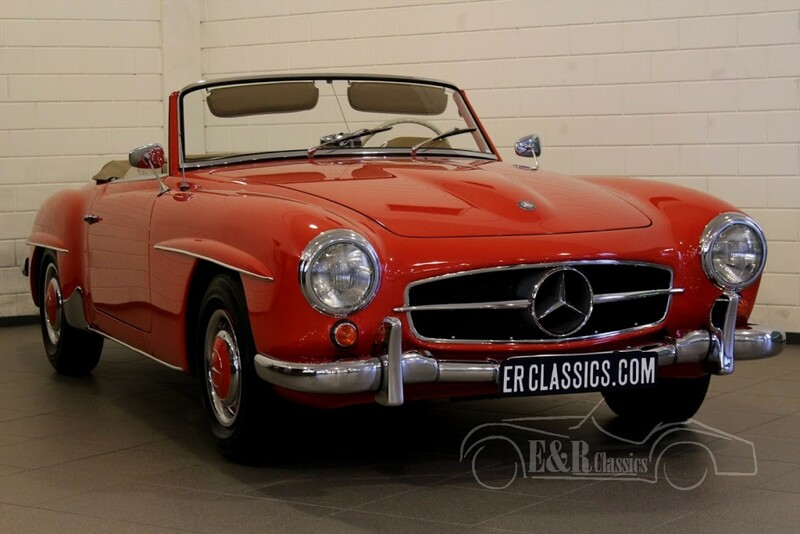 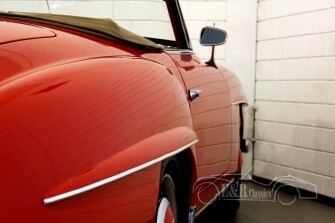 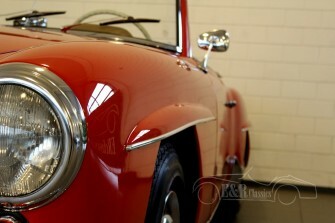 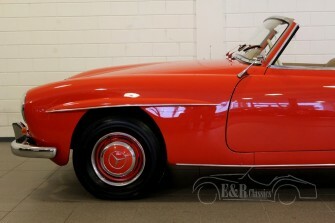 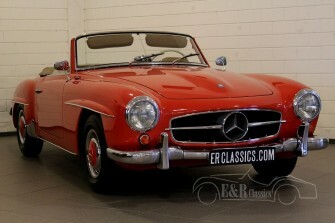 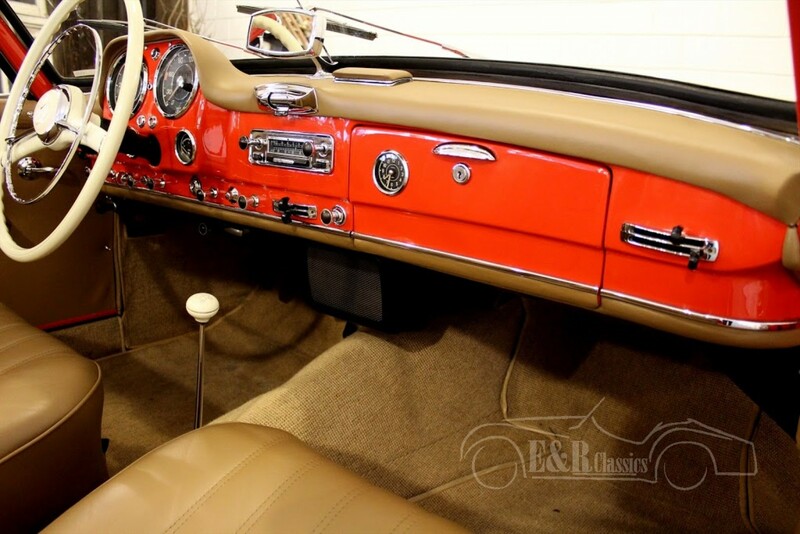 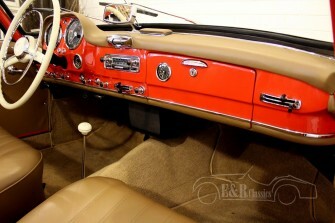 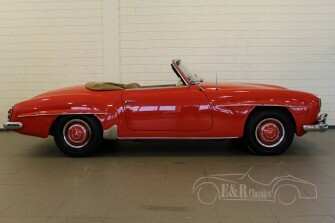 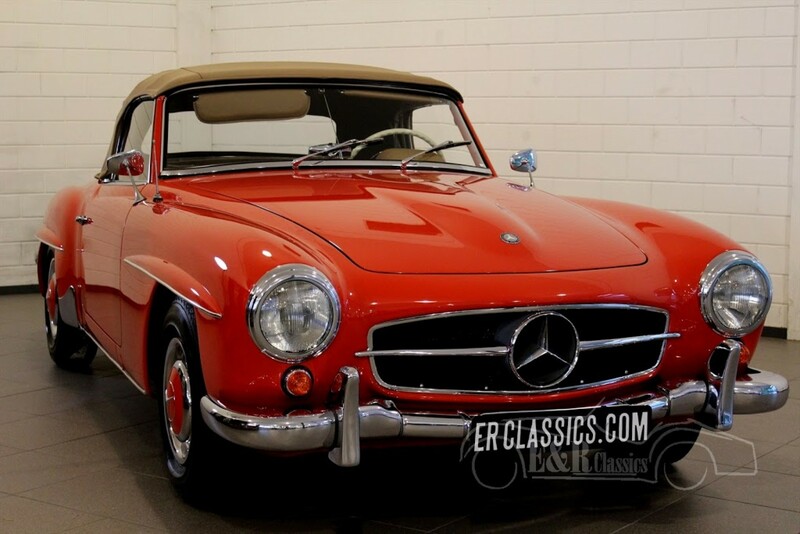 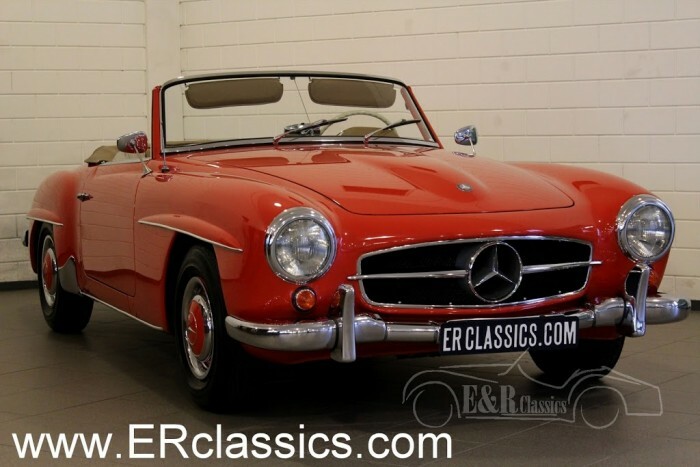 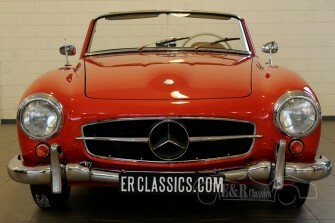 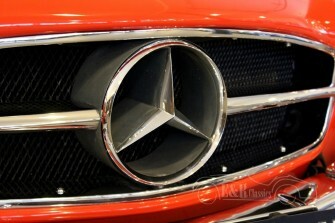 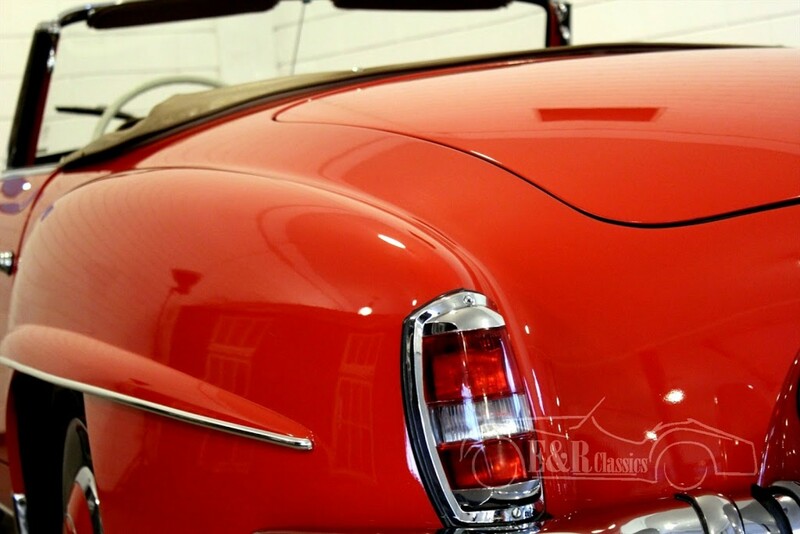 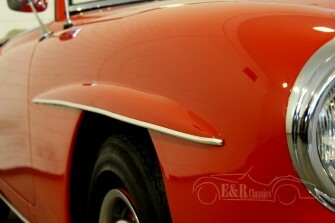 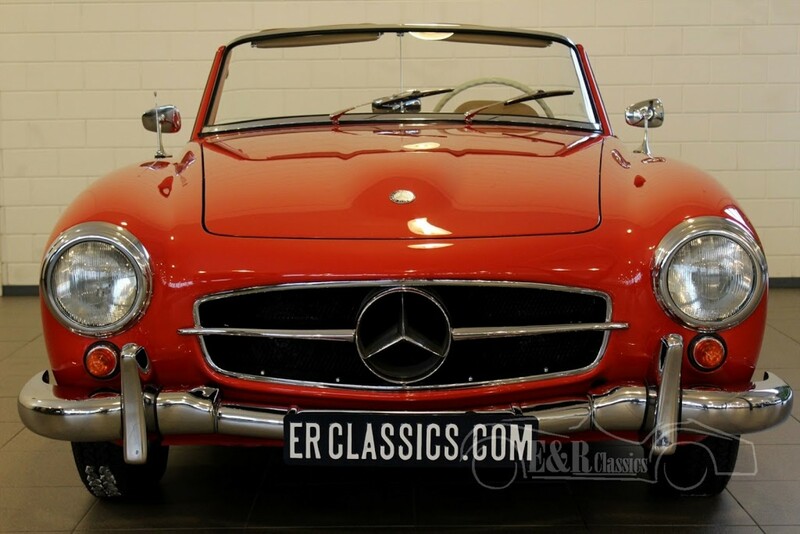 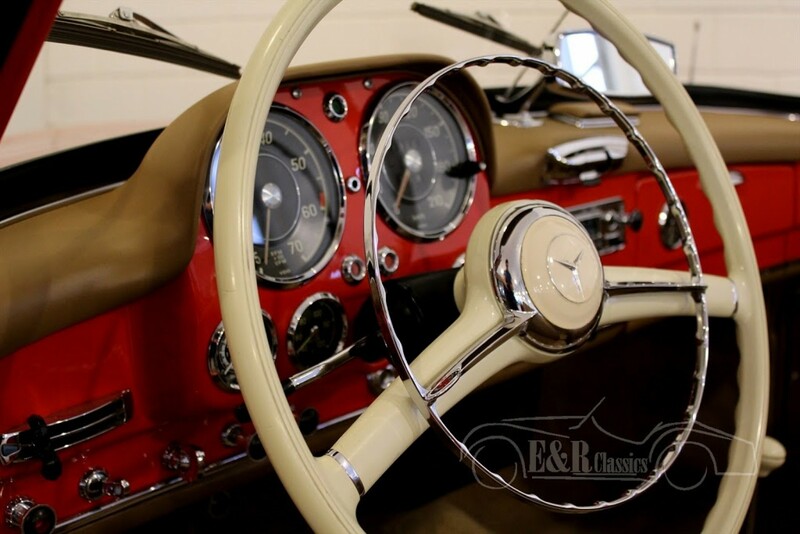 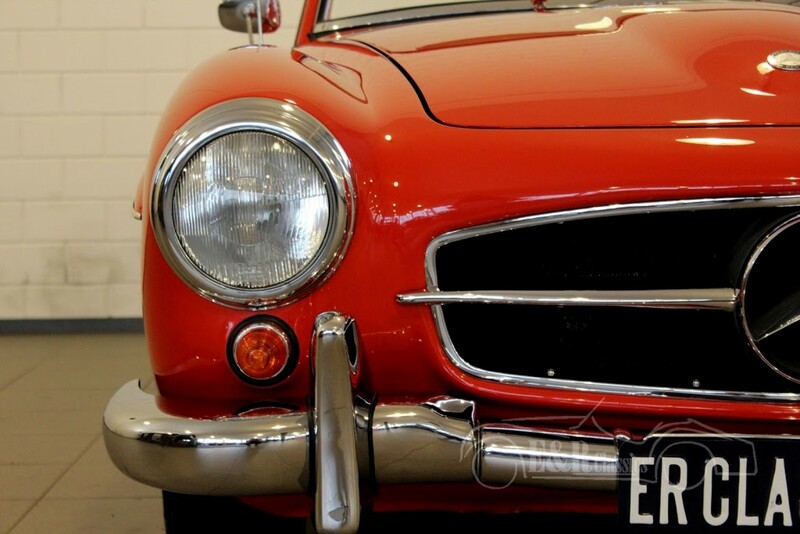 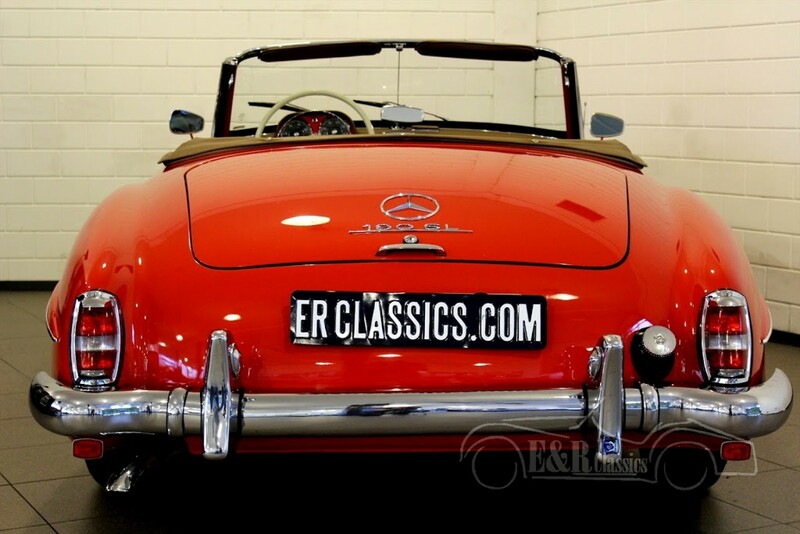 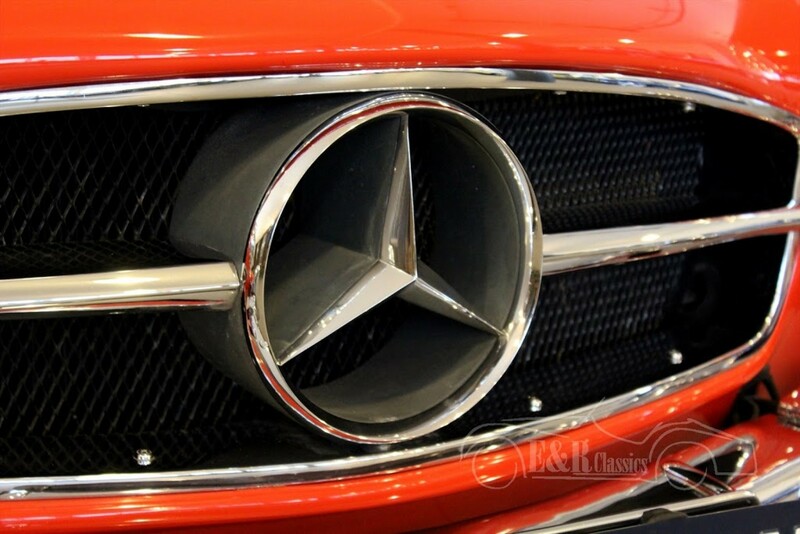 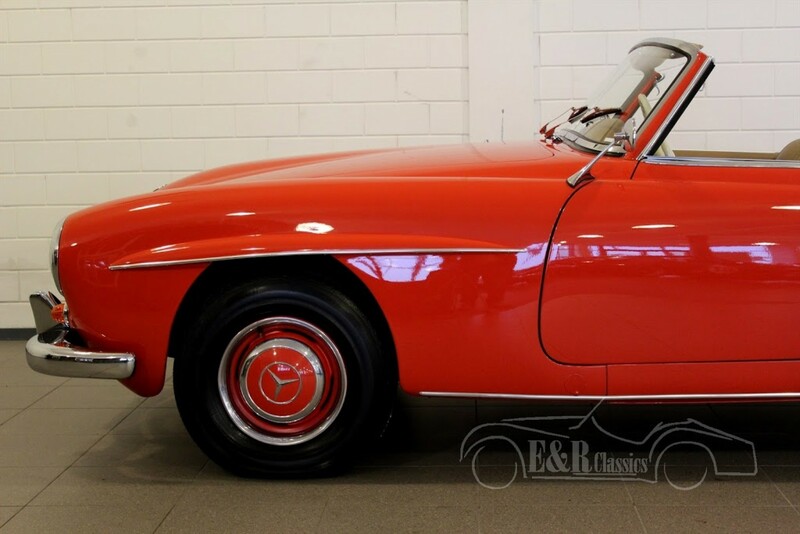 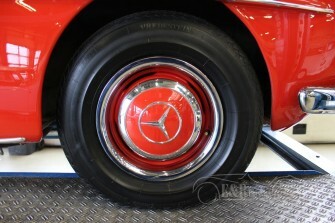 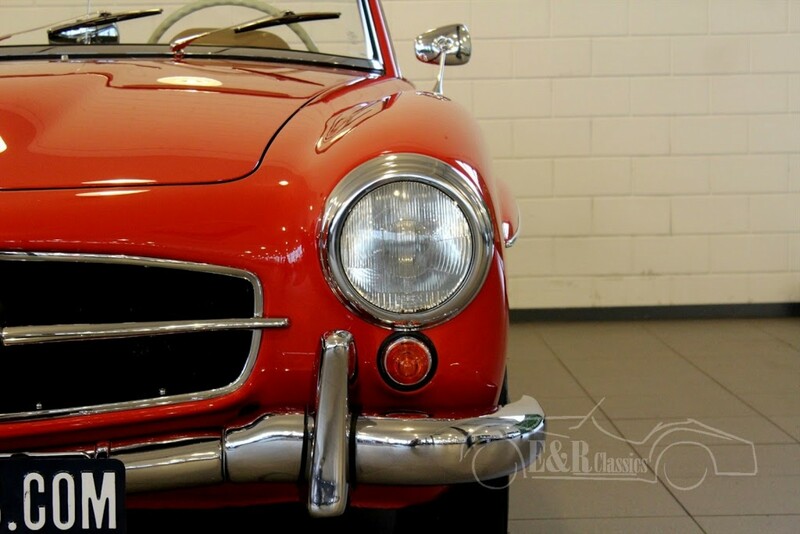 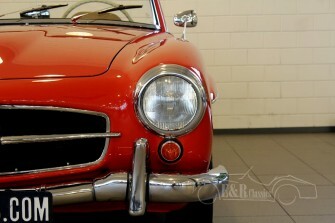 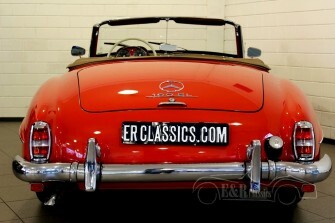 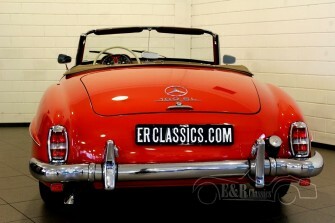 So a very beautiful and chic Mercedes Benz 190 SL fully ready for driving.